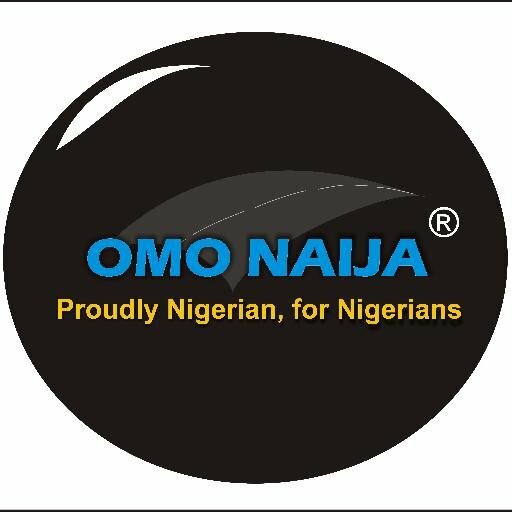 While many indigenes of Kwara State were still in the euphoria of the "O To Ge" victory during the recent election in the state, Mrs Felicia Oyebola Atolagbe, who hails from Ekan Meje, Oke Ero Local Government of Kwara, is not; as she has been carrying distress and pain for about twenty years. According to Felicia who resides in Lagos with her family, she got married to her husband, Rufus Atolagbe about 21 years ago amidst pomp and the hope of blissful years ahead. The dream however died fast. The three fruits of the marriage: Precious (20), Praise (18) and Paul (13) all carried the Sickle Cell anomalies. Since then, it has been trouble, pain and distress for the parents and the kids. The father, Rufus Atolagbe, who was working with the Power Holding Company of Nigeria, (PCHN) and has been largely responsible for the upkeep and the medical expenses lost his job during the privatization of the organisation in 2015. Since then, Felicia has been facing what she described as an uphill task of meeting the children medical and educational needs. Precious a 500 level Law undergraduate of Ajayi Crowther University, Oyo, Oyo State, has been in and out of hospital and had undergone Blood Exchange Transfusion. She has been on admission since January 3rd 2019. She was on Oxygen for days and was transfused severally. The young undergraduate has attempted suicide twice, but was saved by providence. Praise who has just finished her Secondary School, was recently discharged from the hospital after she had a surgery for appendicitis. It was not a minor operation considering her status, she had to be transfused. Paul is in Senior Secondary class and currently, he has been in and out of hospital. 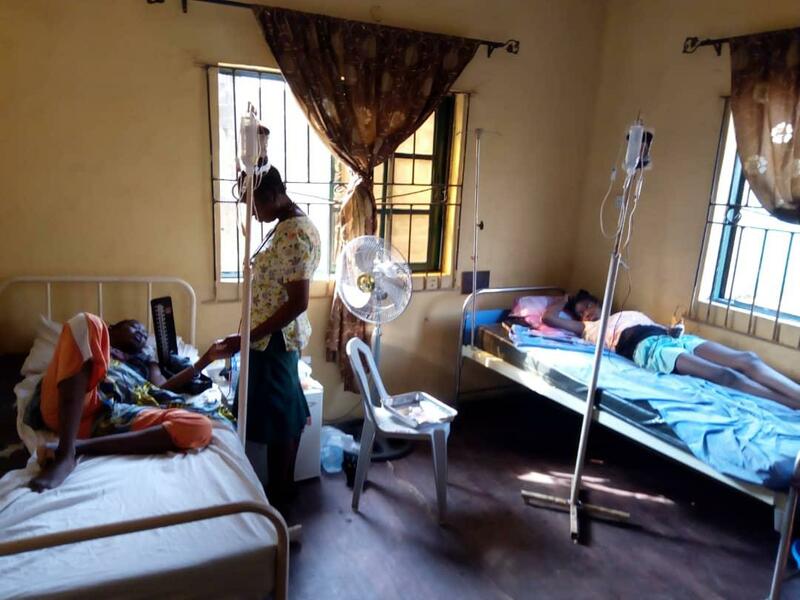 Apart from his jobless status, her husband Rufus also has a serious health challenge (Displaced Spinal Disc), thereby confining him to routine physiotherapy session at the Orthopaedic hospital, Igbobi, Lagos. All these have forced the poor woman to cry out to Nigerian for financial assistance and prayers. In her Save my Soul letter to her country men and women. She maintained that she is a woman who desires to see her children survive these crises and fulfil their dreams. “My husband and I have not been able to cope again with the demand of the crisis of their health expenses. I am writing this letter with a lot of pain in my heart and tears. I don’t want to lose these children no matter what". Felicia said, she has currently incurred a huge amount of bills in the hospital and outstanding school fees and it is becoming increasingly difficult for her to bear these burdens alone. “Presently I am so depressed and traumatized and that is why I am reaching out to fellow Nigerians to help me lift this cross that I have been carrying alone and silently for years,” she said. 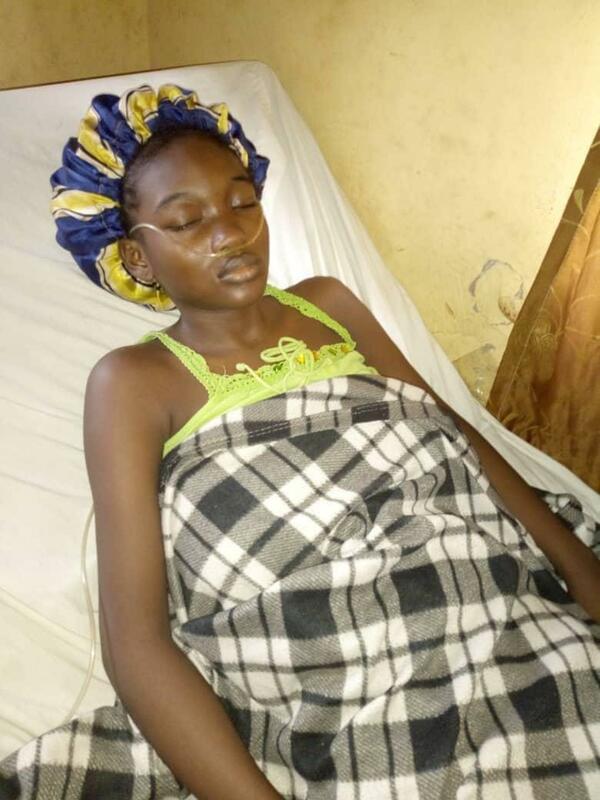 She maintained she was left with no other choice other than to cry out to Nigerians because, “presently I am so depressed ad traumatized and that is why I am reaching out to fellow Nigerians to help me lift this cross that I have been carrying alone silently for years.